Automotion motor company ltd keep a huge range of tyres in stock and offer some of the cheapest prices in the area!! if you require a puncture repair to get you on your way we can do this while you wait. We have a modern bosch tyre machine and can fit tyres from 13”- 26”it is fitted with protectors allowing us to fit even the hardest of tyres to expensive alloy wheels without damage. It is specially designed to fit run flat tyres and is SSR+ZP capable, it is continental and Michelin approved. We have a massive range of budget tyres ready to fit. 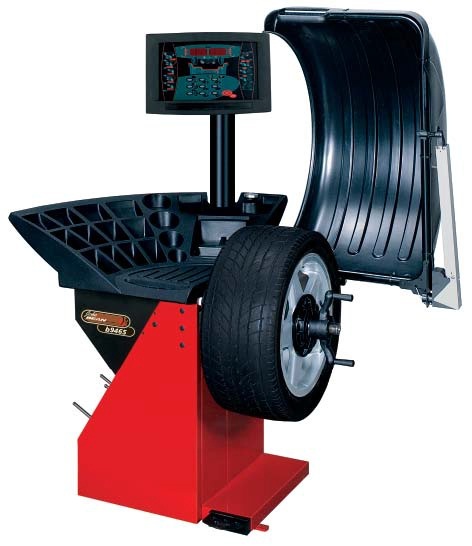 We have a John Bean digital state of art wheel balancing machine and can balance wheels up to 30”. We can also balance motorbike wheels. As the machine is fitted with numerous wheel balancing programs we have a larger option to where we can actually fit the wheel weights, we can even hide the wheel weights on fancy sport alloy wheels enabling you to have the desired look.